Fiona Rae. 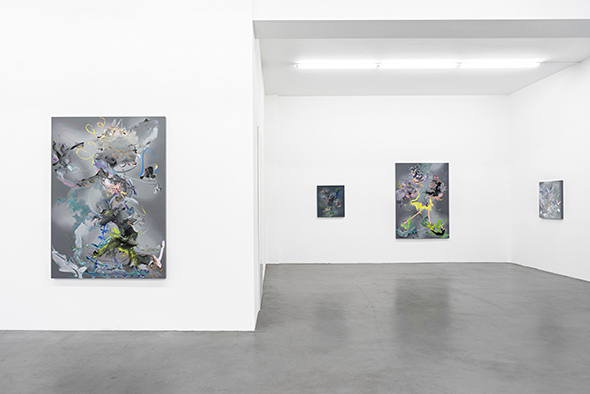 Installation view, Buchmann Galerie Berlin, 2016. Photo: Michael Schultze. Works by Fiona Rae are represented in numerous public collections, amongst them the Tate Collection, UK; the Centre Pompidou, Paris; the Hamburger Bahnhof, Berlin; the Hirshhorn Museum, Washington D.C.; and the Mudam, Luxembourg.